Choose “write.zip/write-pro.zip” file and click “Install Now” button. Extract the “write.zip/write-pro.zip” file, then prepare the “write/write-pro” folder. Jetpack is a plugin that adds various additional features to WordPress. Please install it if you want to use the “Related Posts (You might also like)” feature located beneath individual posts. Write also supports Infinite Scroll. From the dashboard’s Jetpack page, click “Set up Jetpack”. When you are taken to the Jetpack plans page, click “Start with free”. Return to the Jetpack page of the dashboard and click “Activate recommended features”. You can also activate features manually. 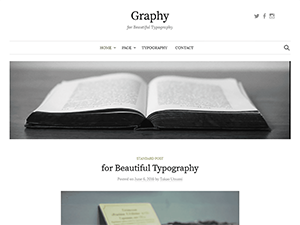 The Write theme offers the following customization options. From Customize > Layout you can set the header and the footer layout. You can also hide the sidebar. From Customize > Featured Posts you can set the posts that will be featured on the homepage slider as well as in the Write Featured Posts widget. From Customize > Home you can set the text displayed on the homepage. The Write Theme comes with the following 3 custom widgets. Write Profile: Displays a profile with a photo and social media links. 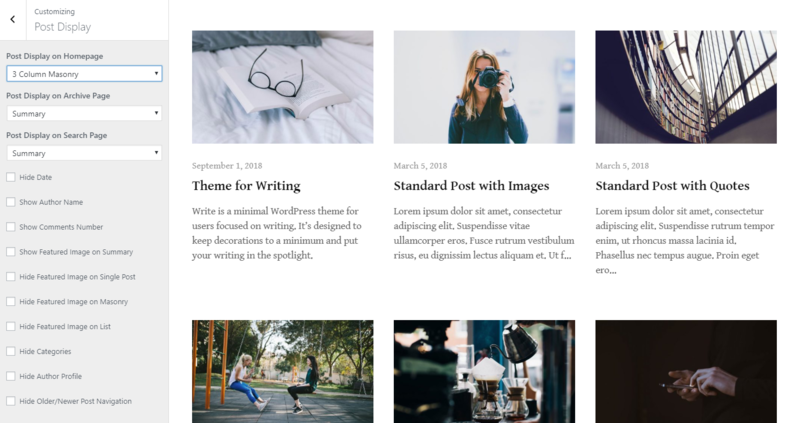 Write Featured Posts Pro: Displays the posts set in the Featured Category. After you install Jetpack, go to Jetpack > Settings > Traffic and activate Related Posts. In Dashboard -> Updates select the Write theme and click the “Update Themes” button. Prepare the new “write.zip/write-pro.zip” file. Extract the new “write.zip/write-pro.zip” file, then prepare the “write/write-pro” folder. 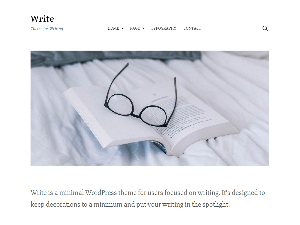 Delete “…/wp-content/themes/write/” or “…/wp-content/themes/write-pro/” folder via FTP, and transfer the “write/write-pro” folder to the “…/wp-content/themes/” directory.